specialists in the Conejo Valley. with PC & laptop repair. home or at business service. CALL NOW for a FREE Diagnosis and Consultation! Reputation is everything and our work is quality. 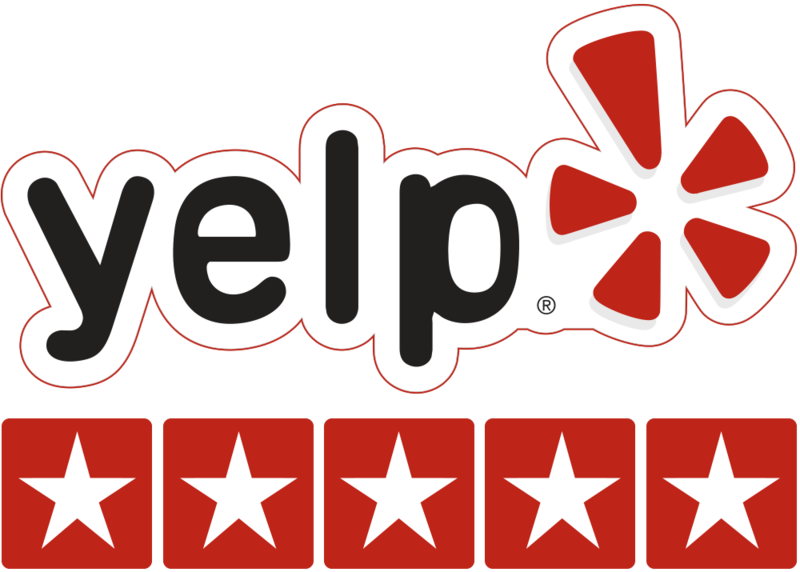 Here are some of our Yelp reviews. I've used Austin twice. Each time was a success. It couldn't be easier. Call him. He comes over and fixes the problem. Responsive, smart, quick and extremely knowledgeable. I will call him again. Highly recommended. I had two computers that were inoperable, one was paralyzed from spyware and the other had the black screen of death. These guys fixed both of them easily, recovered my files, and set up the system so all my files get backed up in emergency. I have no problems at all now. Very fast and reasonable price. Will definitely use them again if I ever need it. We've used Austin several times and have even recommended him to others. He's extremely professional, communicates with you throughout the process and gets your computer back to you as soon as possible. Quick, professional, reasonably priced, comes to you, what more can I say? We've never had a single complaint and will be calling him again for our next job without a doubt. You really couldn't ask for anything more. Give him a try and you will not be disappointed. Austin has fixed my computer problems multiple times now. I most recently hired him because my computer was painfully slow. Not only was he able to fix the problem seamlessly, he made some great suggestions as to how to avoid the problem in the future. Nice guy, great service. It's good to know I've got an expert in my corner next time something goes wrong. Give him a call. Stuck at home with a computer emergency in Thousand Oaks CA? Your Mobile PC Medic will be at your doorstep in a flash. Mobile PC Medics provide world-class cheap computer repair and we fix PC problems properly the first time. We have over 14 years’ experience doing what we love, helping you with PC and computer repair emergencies. The Mobile PC Medics team members are competent, Microsoft Certified professionals who provide fast onsite computer repair services in Thousand Oaks, Simi Valley, Westlake Village, Woodland Hills and adjacent areas. No matter the situation, we will get your PC emergency fixed ASAP! Dial (818) 307-6868 Call Mobile PC Medics now, your mobile computer repair specialists for your computer cleanup, hardware and software installations, tune-ups, virus removal, and user setting configurations. Small business owners like you don’t have to pay immense amounts of money for mobile computer repair in Thousand Oaks. At Mobile PC Medics, we understand the importance of productivity and that a PC down is money lost. Call us and we’ll arrive to your business quickly. Our team will get to your small business computer problems and repair them faster than anyone else in the industry. There’s no need to bring your computers to a repair shop; our expert Mobile PC Medics will go directly to your place of business in Thousand Oaks, Simi Valley, Westlake Village, Woodland Hills and surrounding areas. Having laptop problems? Mobile PC Medics can be your door step faster than any other company for laptop repair. Whatever laptop issues you’re having, we can have it fixed fast. 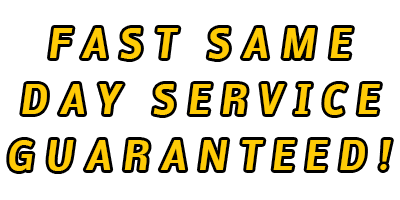 We specialize in screen replacement; keyboard replacement, memory upgrades, hard drive replacement, and DC jack repairs. We can also help you set up networks, remove viruses, resolve hardware and software difficulties, backups, perform installations, updates, and much more in Thousand Oaks CA. Setting up a computer network can be a daunting task for the average computer user. Let the experts at Mobile PC Medics assist with your computer networking needs. With a computer network, you will be able to share files, printers, emails and internet connection among multiple computers at home or at your office. Whether it is wired or wireless, broadband or DSL, new, or perhaps an existing system, our Cisco and Microsoft certified Mobile PC Medics team can assist you with many different solutions in Thousand Oaks CA and surrounding areas. Some computer problems can be solved without us paying you a visit. Our specialists at Mobile PC Medics can provide you with solutions immediately over the phone. Tell us what the problem is and we can try and assist you remotely. We provide all these services to you within the comforts of your own home or business. We act fast and within your budget in Thousand Oaks CA. Over 14 years experience with PC and laptop repair. We fix all issues including broken laptops, LCD replacement, & more. We specialize in home and small business computer networking. We can remove all viruses and prevent them from coming back. Mac certified specialist, we fix all Mac issues. Whether it’s hardware or software issues we will fix same day. We can remote into your PC or laptop and fix simple issues. We come to your home or business same day guarenteed!